Which One to Choose? Fiber or Copper Patch Panel? It seems that you haven’t figured out what a patch panel is. A patch panel is a mounted hardware assembly that contains ports used to connect and manage fiber or copper optic cables going in and out. Patch panels are also known as patch bays, patch fields or jack fields which are usually installed on enclosures or racks to simplify connections. If it breaks down, the entire system may fail. Patch panels can be assorted based on the number of ports they contain. They can be used in fiber and copper cabling systems. Here we have fiber and copper patch panels. Fiber patch panels require two ports for a pair of wires. One port is responsible for the transmitting end while the other looks after the receiving end. The fact that fiber patch panels tend to be faster than copper does not make sense in the condition where the main function of a patch panel is to direct signal traffic, not to send the signal at a particular speed. When installing the panel, a fiber optical cable needs to be split at one end in order to gain access to the individual fibers. The separated fibers are fed into different ports, each of which has a fiber optical adapter. These adapters can then be used to plug individual fibers into other devices. The loss caused by interface may be noticeable. Besides, if the fiber interface doesn’t connect perfectly, you may not get it work successfully. Copper patch panels have the 110-insulation displacement connector style on one side and 8-pin modular ports on the other. Wires coming into the panel are therefore terminated to the insulation displacement connector. On the opposite side, the 8-pin modular connector plugs into the port which corresponds to the terminated wires. 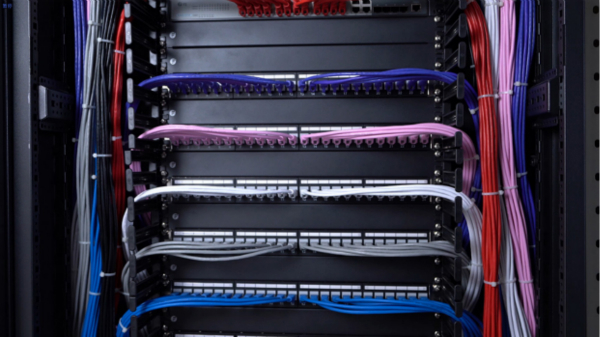 With the copper patch panel, each pair of wires has an independent port. And when the front copper touches the copper in the back, a little bit of the signal is lost but not enough to worry about. And copper is easy to interface- even if the connector doesn’t match perfectly, as long as wire A touches wire B, you get a connection. 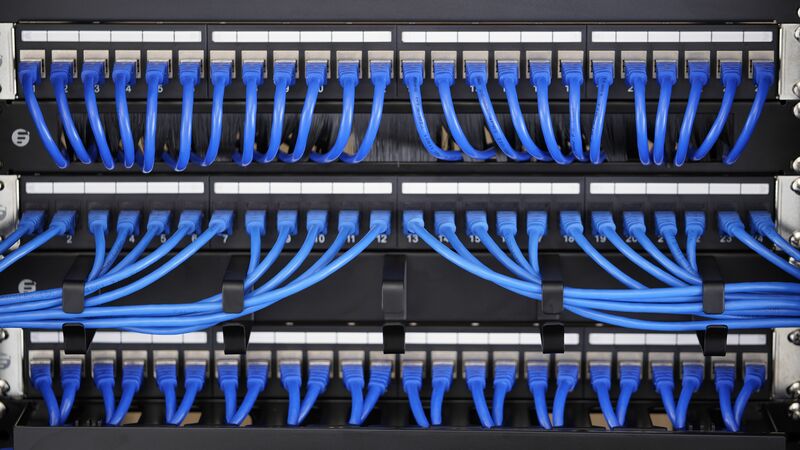 Cat6 patch panels deliver a steady 250 MHz connection to copper Gigabit switches, ideal for Ethernet, Fast Ethernet and Copper Gigabit Ethernet (1000Base-T) network applications. They are available in 6-port and 8-port module groupings, in 8, 12, 24, and 48-port sizes. 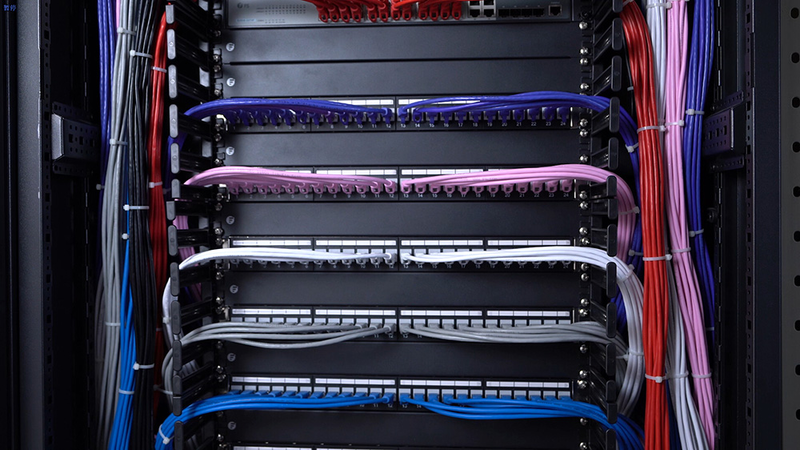 The cat6 patch panel provided by FS.COM contains user-friendly number coding and removable rear cable manager which is conducive to uninstall and install. Ordered number coding enables it easy to install and distinct cable. In addition, management bar and numbers are easy for cabling neat, organized and connection identification. 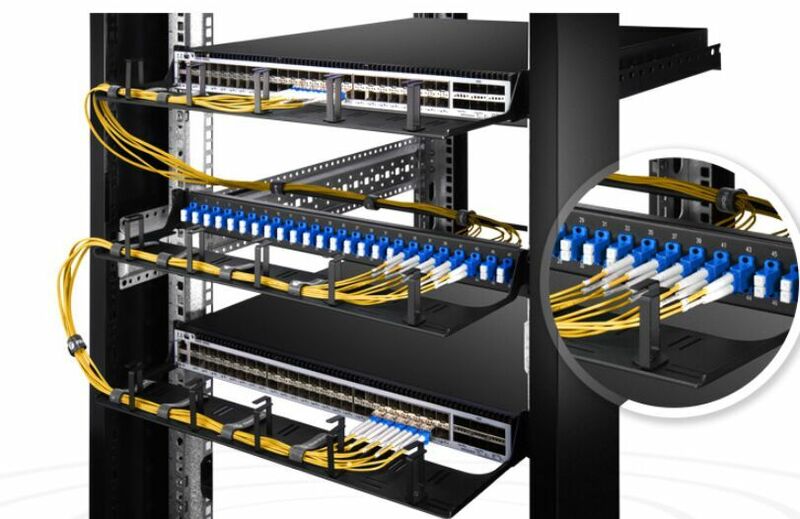 It is not easy to tell which fiber patch panel is better unless in a given situation. The copper and fiber patch panel both have their own advantages and shortcomings when applied to different systems. FS.COM also provides many kinds of patch panels, each representing a cost-effective solution for your application. And they can adapt to your changes and adds on the equipment.